The Mt. 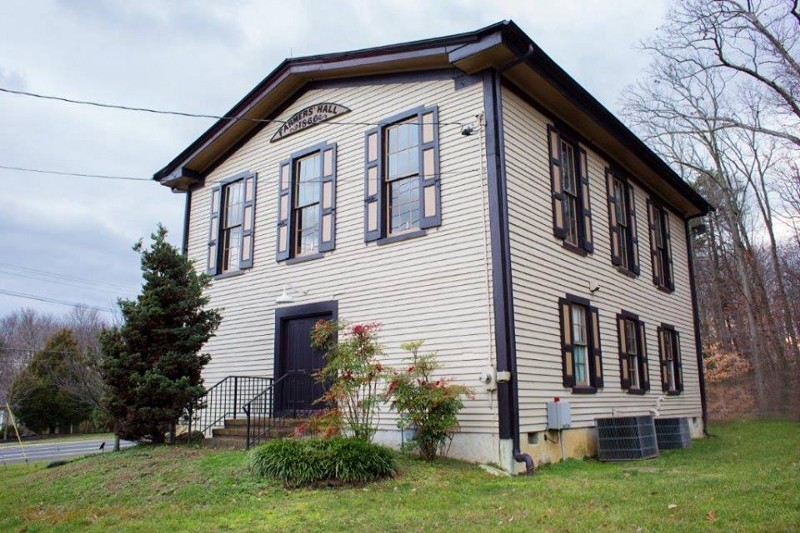 Laurel Historical Society will be holding its next monthly meeting for April, 2019 on Tuesday, April 9, at 7 p.m. The program for the month of April will be “The Rancocas Creek Waterway” presented by John Anderson of Rancocas Pathways.